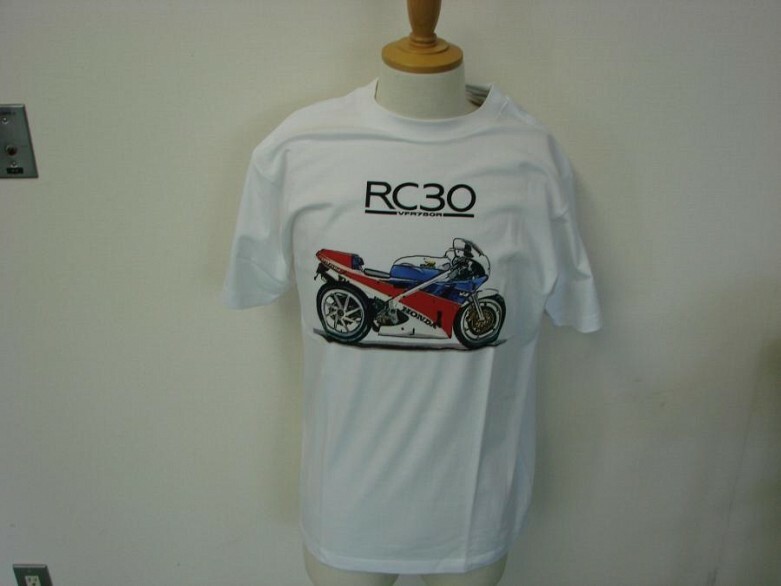 Honda VFR750R RC30 30th Anniversary T Shirt. 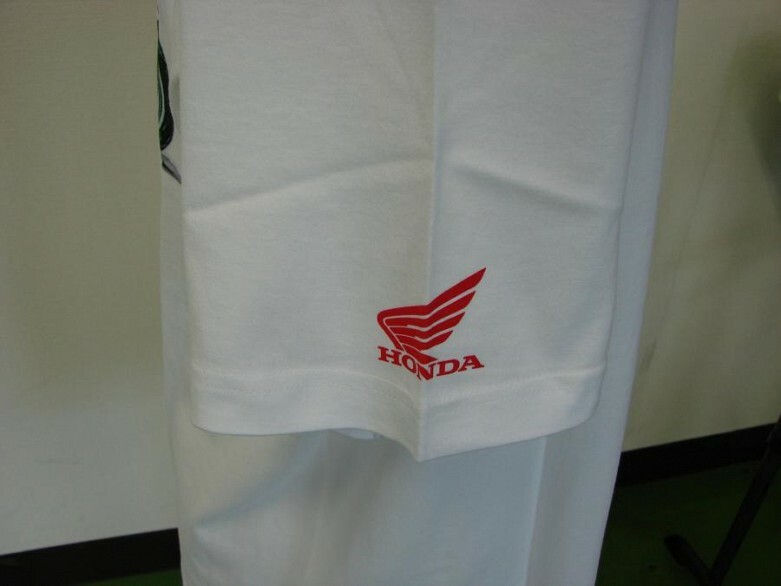 This is a original Honda product with limited production. This T shirt size is a Japanese large. 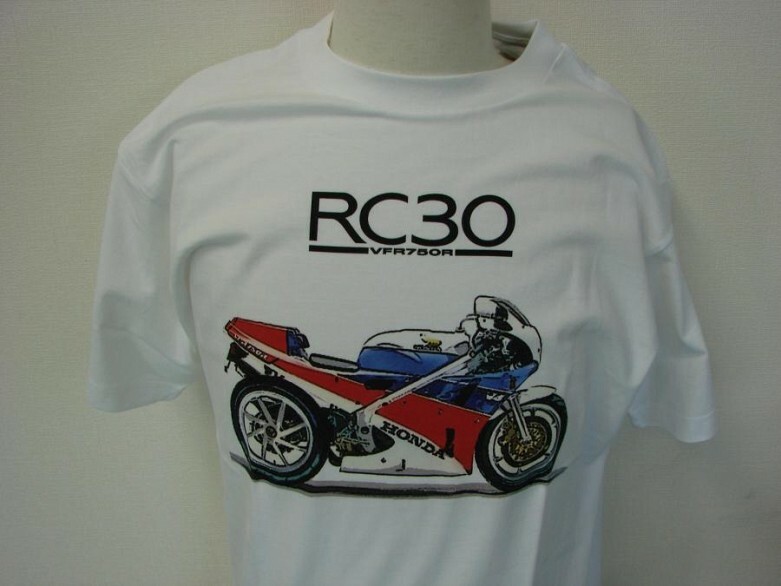 This T shirt was produced for the Japanese market. Sizes may vary for different countries. T shirt is sold as is, no returns. 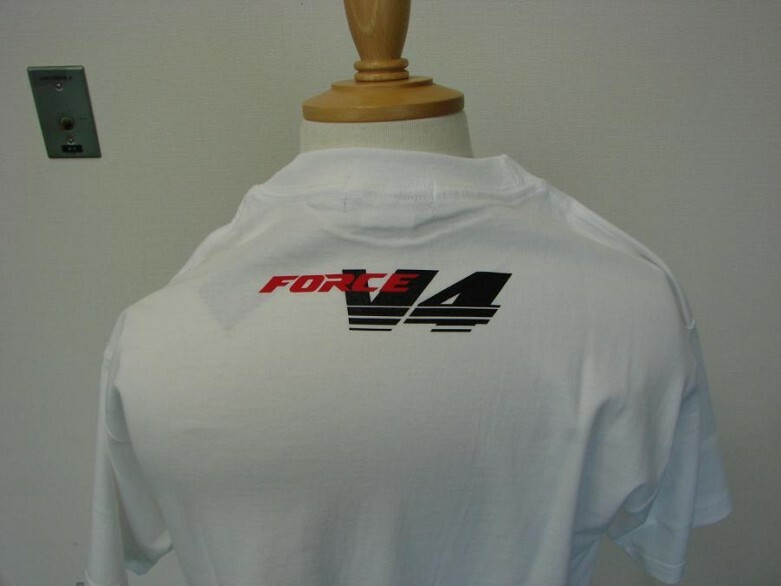 So, make sure this T shirt will fit you before buying. T shirt will ship via Japan Post EMS Service with a tracking number. Asking price does not include the shipping charges or duty on the buyers side.